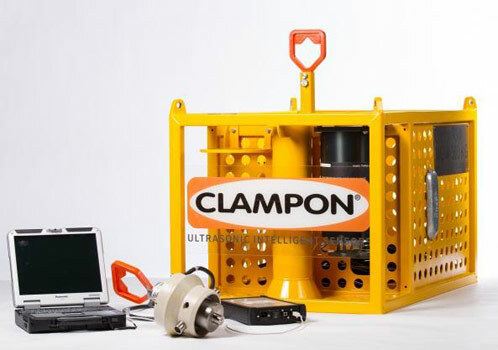 The ClampOn Subsea 3D Vibration Monitor is a non-intrusive vibration and noise monitoring system. The system allows monitoring of vibration and acoustic noise signatures across an unusually wide range of frequencies, spanning from 0Hz to several hundred kHz, depending on the application. Typical applications include condition monitoring, verification of operating conditions (e.g. 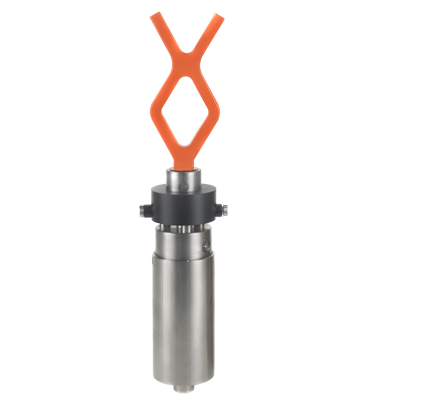 for flapper valves), and evaluation of the structural health of pipes and supporting structures. Vibration monitoring can be combined with other standard ClampOn sensor products, such as sand monitoring, PIG detection or ultrasonic spectrum analysis.